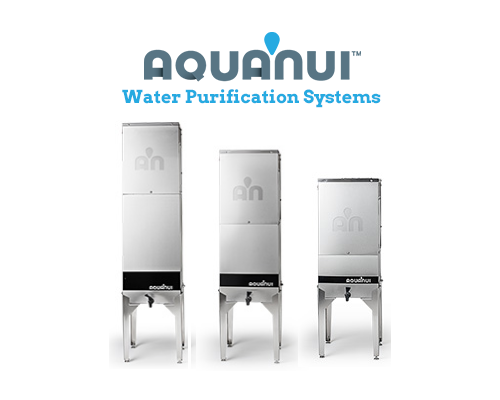 The AquaNui water distiller’s unique modular design allows you to get exactly what you need. 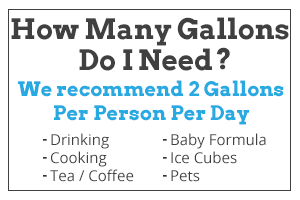 Don’t pay for a giant system when you only need a little, and don’t skimp on quality when you need a lot. 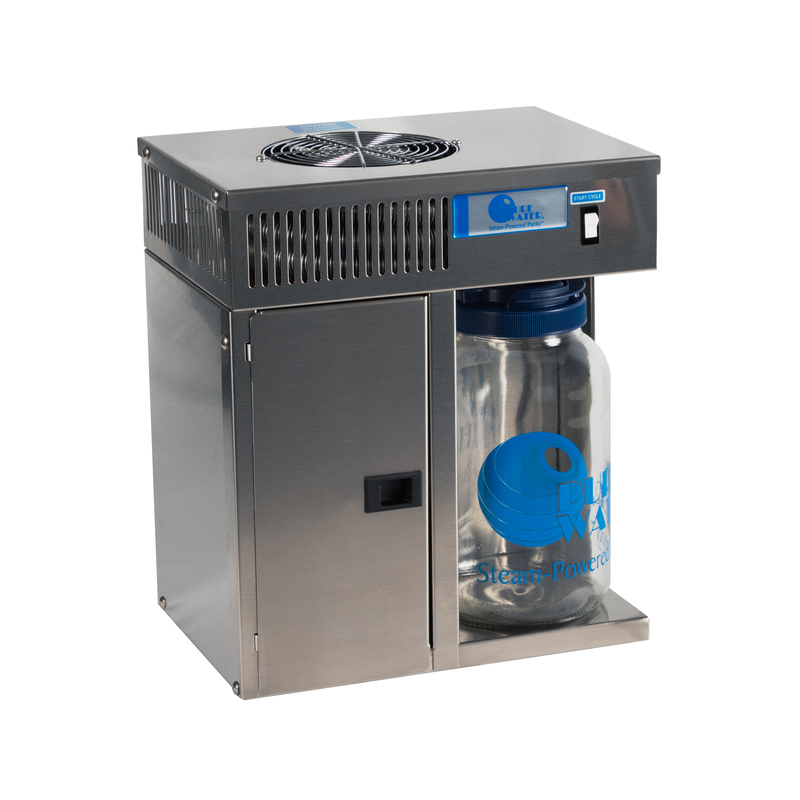 We’re committed to bringing you only the best! 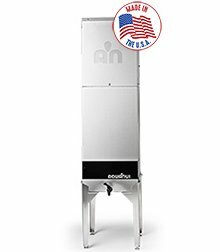 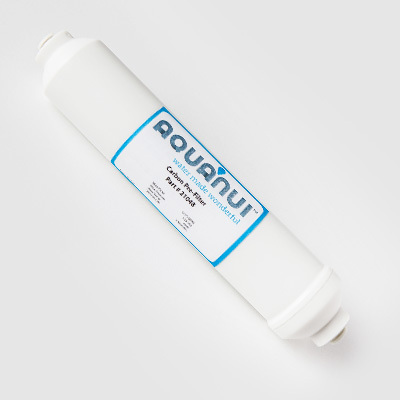 The AquaNui water distiller is unique in the marketplace in that it has been engineered so that it does not boil dry like cheap plastic distillers. 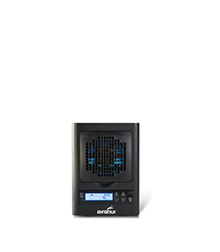 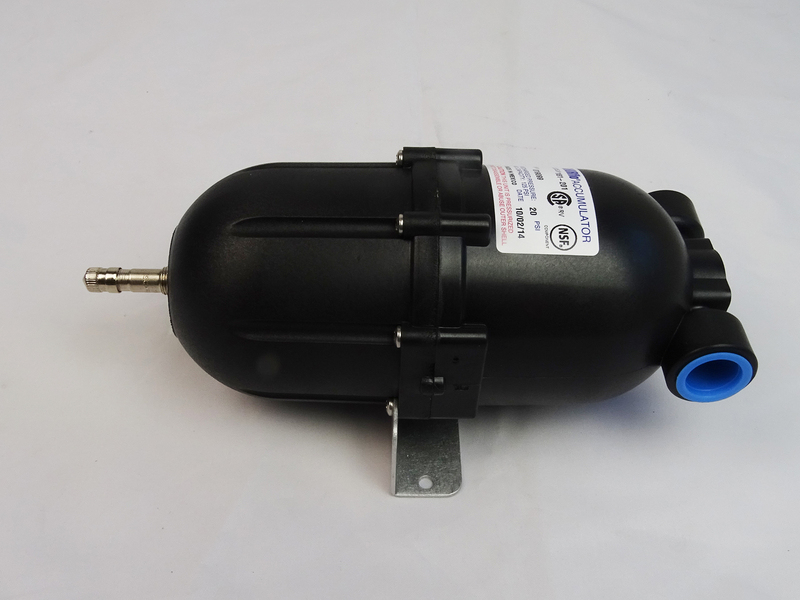 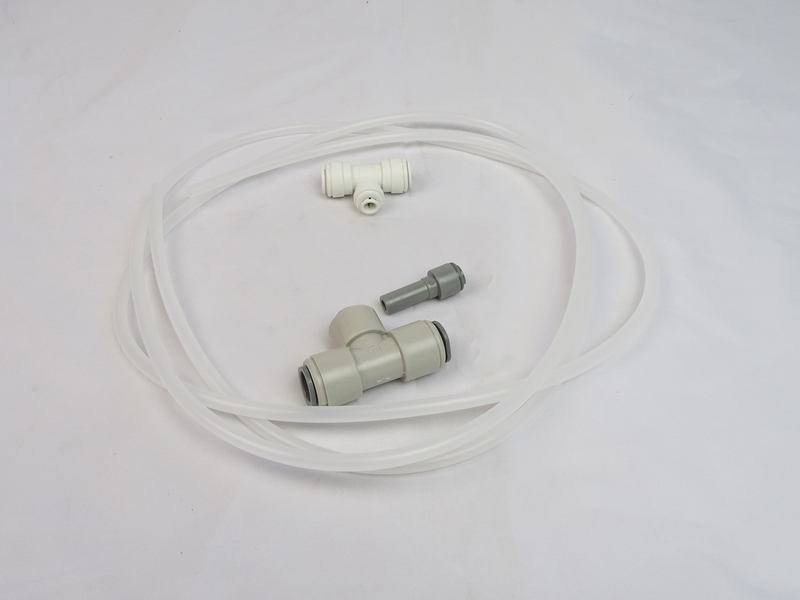 This makes it safer for your family, prolongs the life of the heating element, and makes maintenance much easier. 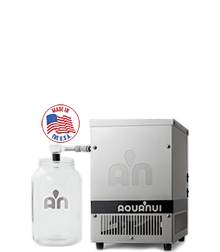 Every AquaNui is made from stainless steel and comes with a glass jar.